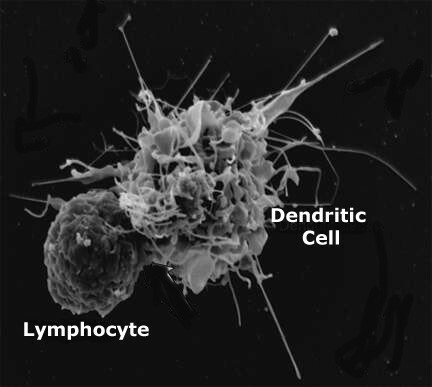 DENDRITIC CELLS (DC) are the key ANTIGEN PRESENTING CELLS (APC) of the immune system. They are the cells that INITIATE, DIRECT and REGULATE the immune responses. 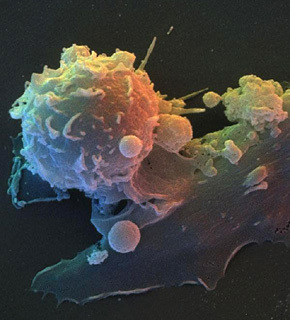 The DENVAX is dendritic cell based cancer immunotherapy for solid cancers in various stages of the disease. It is autologous treatment, which involves patient's own mononuclear cells transformed into cancer-specific dendritic cells. Designed to be specific, DENVAX targets only the cancer cells without harming the healthy ones. It is safe and effective and works best to prevent relapse and recurrences, the major cause of mortality and morbidity. DENVAX helps in correcting the failed immune surveillance and teaches the immune system to recognize and kill cancer cells. 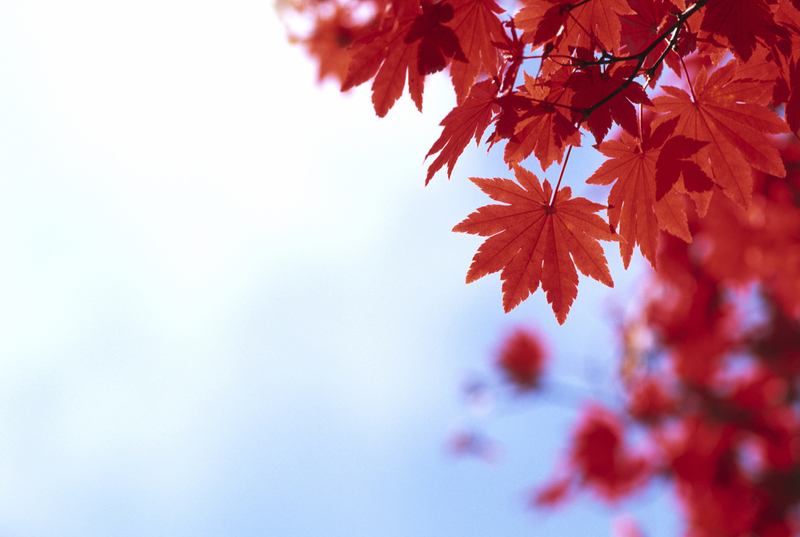 A cancer relapse occurs because in spite of the best efforts to get rid of cancer, some cancer cells are left behind. These cancer cells remain dormant for a period of time, but eventually they continue to multiply resulting in the recurrence or relapse. What is the best way to treat relapse? Cancer treatment modalities like surgical resection, chemotherapy and/or radiation are mostly ineffective in controlling the micrometastasis. Micrometastases are single tumor cells or clusters of cells shed by solid cancers and disseminated in various organs of the body. Micrometastases have a pronounced clinical effect, are hard to detect and can be the starting point of recurrence of cancer. DENVAX targets the micrometastais and destroys the disseminated cancer cells, thereby preventing its development, slowing the spread of cancer and improving the life expectancy. To provide the highest quality of cell therapy at lowest prices, to make the cancer treatment affordable to a large number of patients. Copyright Institute of Cellular Therapies Pvt. Ltd.